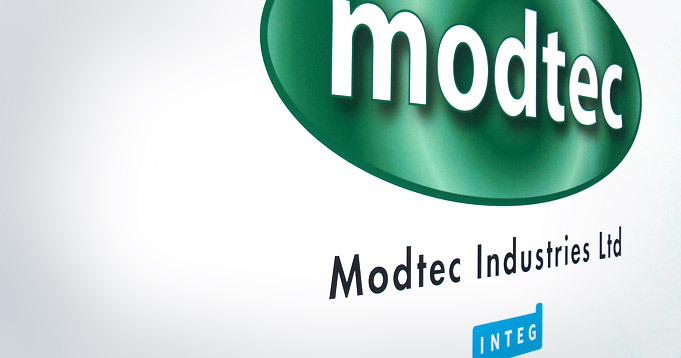 Founded in 1969, Modtec has over 45 years of engineering and manufacturing experience. …in fact anywhere you interface with technology. While we do offer out-of-the-box and off-the-shelf solutions, Modtec’s engineering expertise and production flexibility give us a competitive edge - that we can customise a solution to meet your particular needs. Our Sales team are trained to listen to your criteria, offer advice, and collaborate with you to build effective and elegant solutions that will deliver more value than their cost. Modtec is driven by strong ethics and core values, with equal consideration for social responsibility and environmental management https://cz-lek...ycin/. 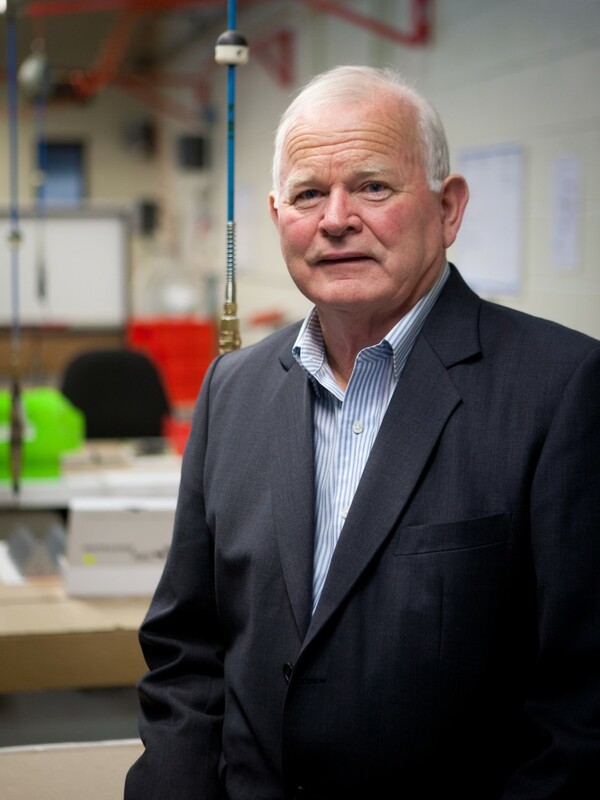 Modtec is a continuous improvement organisation, with engaged staff practicing the Lean principles of waste-minimisation and efficiency.